I could compile a list of frequently asked questions, in fact I have. And I have included all that information, plus some, in our 1,000 + page website. 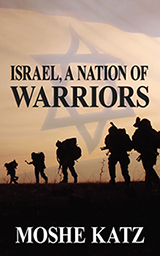 We have the largest Krav Maga website in the world, and it is entirely free. So I have taken every question, and answered it, again and again, from every angle. And yet...the questions keep coming. I do not mind questions, in fact I encourage them, but they should have some logic to them, some hint of intelligence. Really, Did you read the 1,000 pages on the website, and my book, another 390 pages. If that does not answer the question, well buddy, you are out of luck. Same answer. If you have read the website, or part of it, and you still do not know the answer, well friend, you are out of luck, you are beyond help. 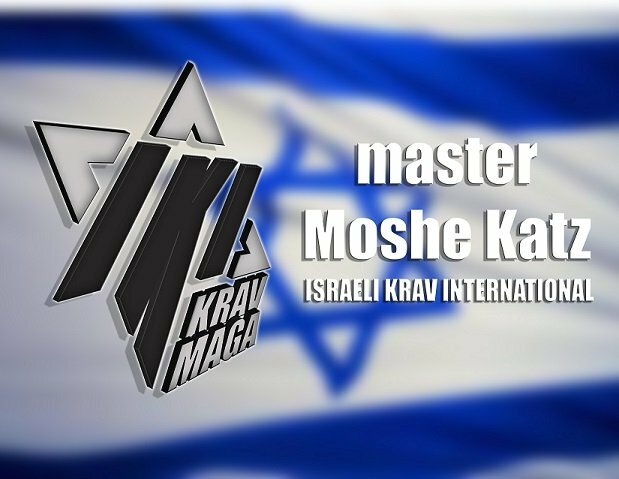 Why study Krav Maga? Why indeed? Self defense, personal empowerment, protect your family, live your life with confidence, feel better about yourself, set an example for your family and friends, take charge of your life. With violence on the rise all over the world I am amazed this question is still being asked. But before writing me a message asking...why should I train, please search the website, don't be lazy.